The Spy Who Dumped Me has a few winning jokes, but it falls short of being anything more than a mediocre spy movie. Summary: Audrey and Morgan are best friends who unwittingly become entangled in an international conspiracy when one of the women discovers the boyfriend who dumped her was actually a spy. There is a line to walk when you’re trying to satirize an entire genre. You need it to be an intentionally bad version of that genre, and then you need to elevate it either through comedy or calling attention to genre tropes. The Spy Who Dumped Me is looking to be spy genre satire, a comedy of it, but it doesn’t rise above the genre it’s satirizing. It’s just a mediocre spy movie that occasionally has a few decent jokes that will get a laugh out of the audience. There is a moment when a character tells Kate McKinnon‘s character that she is “a bit much”, and that is the best description of the role. So watching the film becomes an odd game of trying to figure out whether it was intentional to have the character be way too over the top or whether McKinnon, who is a gifted comedic actress, was just trying way too hard. This is given further contrast against Mila Kunis. The two women have decent chemistry and they give off that “been friends for half of our lives” thing, but Kunis doesn’t have the best comedic timing in this one. She’s playing the “straight man” to McKinnon’s wacky jokester, so she spends a decent amount of the movie not making any jokes and instead playing off of McKinnon, whose character is already too much. The problem really comes down to the writing not being as strong as it should be. It makes fun of the spy genre while not doing anything to elevate it or make a point, so it just ends up being a bad spy movie. 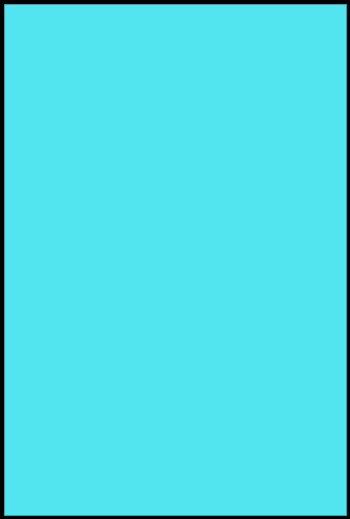 It leans into the tropes but doesn’t do enough to either call attention to them or subvert them. The performances aren’t good enough to make up for the subpar writing either. 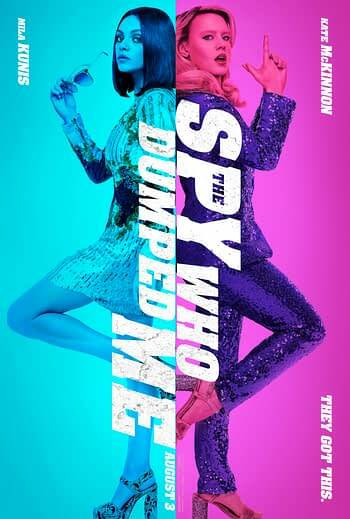 The Spy Who Dumped Me is a mediocre spy movie with a few good jokes and lackluster performances from all involved. There was a good movie here, in concept, but the lazy writing wastes the potential the film had.